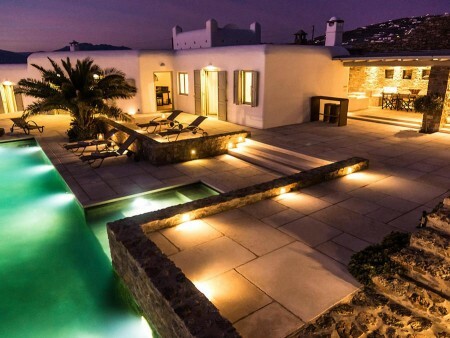 Villa Princesa is a luxury private property 275sq.m. building on 2000sq.m. of land in the area of Agios Stefanos.